Specialty and All Breeds Best in Show Winner. 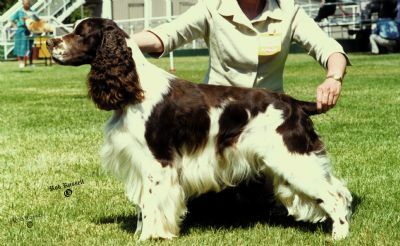 A great show dog with sensational movement and temperament. 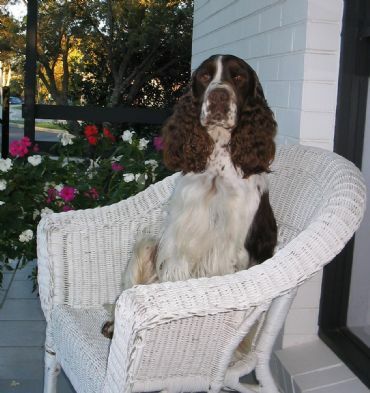 Divo competed for most of his life against his famous father and kennel mate Gr. Ch. Kinsheran Rich Pickings. 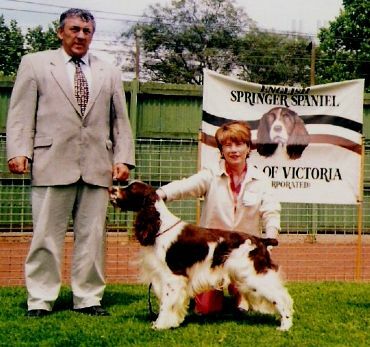 Despite this he notched up many top awards at all breeds and specialty level. He was only a few points short of his Gr. Championship when he passed away.